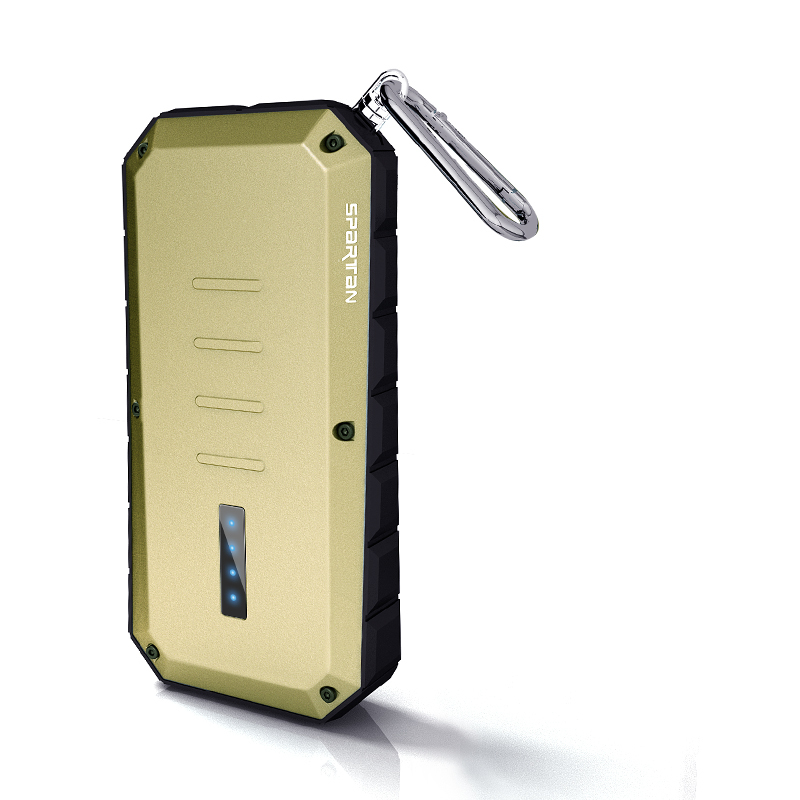 The iWalk Spartan 13000mAh power bank is ideal for the active user among us. The powerful power bank is IP66 certified. 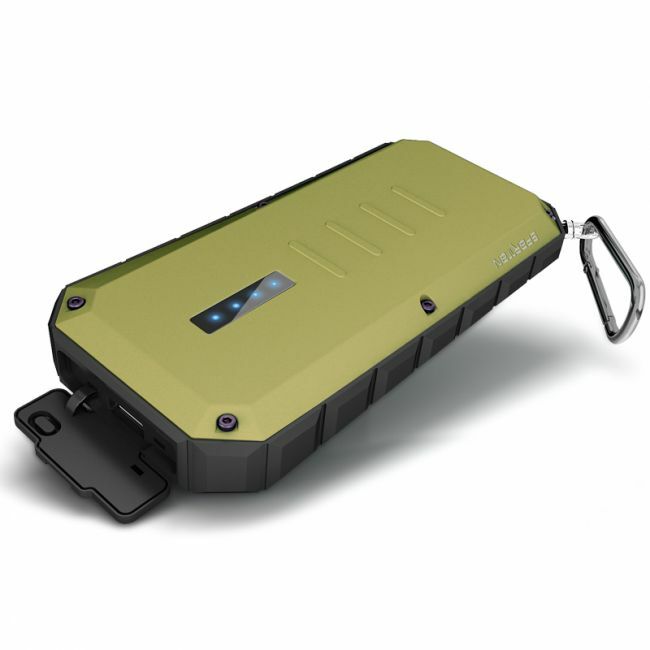 Making this power bank Water, dust and shock resistant. 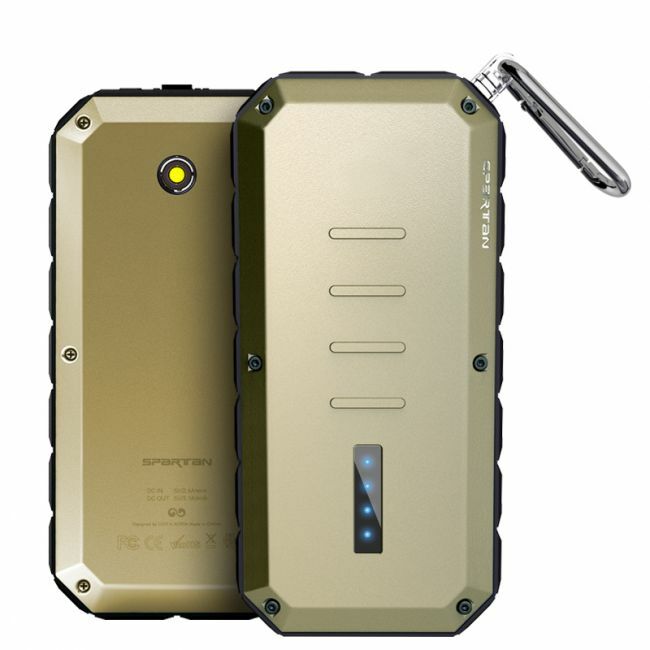 Due to its robust appearance with built-in flashlight and handy mounting clip, this power bank is suitable for 'exciting' outdoor activities. The Spartan has 2 USB ports, 2.4A and 1A, where each USB cable can be closed and made to charge 2 devices at the same time. 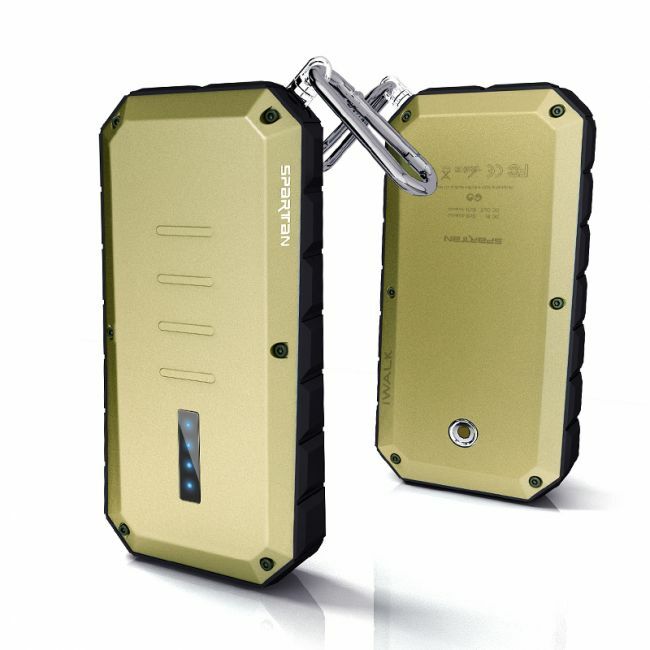 The Powerbank is available in 2 stylish colors, blue-green and gold.